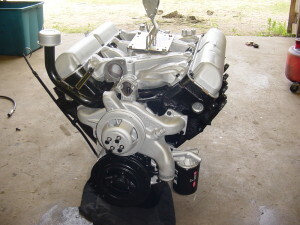 Many people have great cars or trucks with original engines. These engines get old and tired and eventually need a little help. We take customer core engines rebuild them into many levels of power. 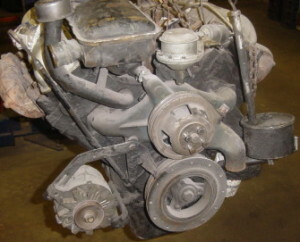 We can do stock rebuilds or stroker HP wild things! Lets look at the process we go through to make and old worn out engine into a new peppy exciting power plant!